Enter into interesting discussion with your local guide about everyday life and customs of Estonian people and learn about their fascinating history. 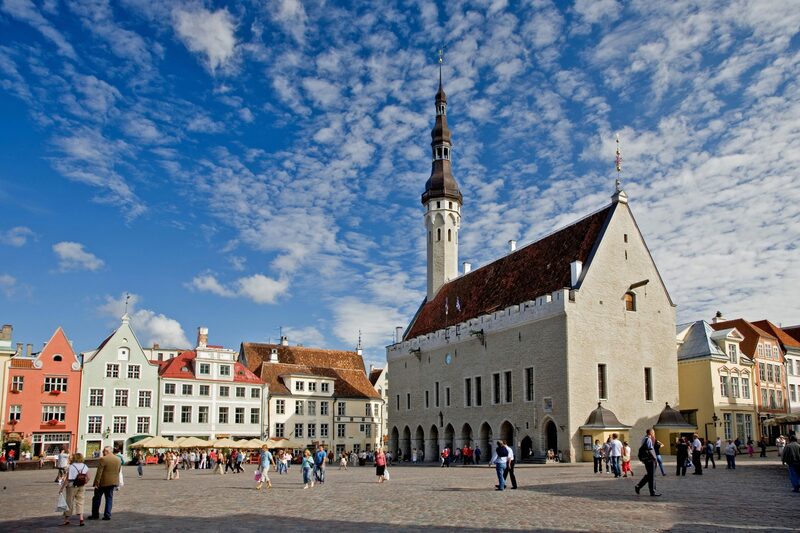 Tallinn’s old town, a UNESCO world heritage site, is considered to be the best-preserved medieval town in Northern Europe. Within these fortified walls, centuries old buildings with their red tile roofs, hidden courtyards and winding cobblestone streets exhibit a unique charm that is hard to resist. 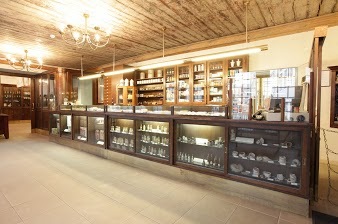 Consider your guide to be a local friend who will pace your tour to suit your comfort and interests. Our excursions are not bound by a set agenda and so we encourage you to ask questions to get the most from your discovery experience. 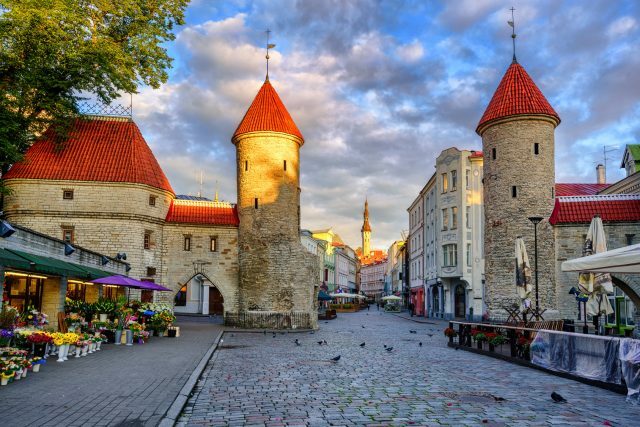 Your introduction to the old town begins with a brief history of Estonia and Tallinn and continues with visits to the most interesting and significant sites of Lower and Upper Old Town, each with their own story to tell. 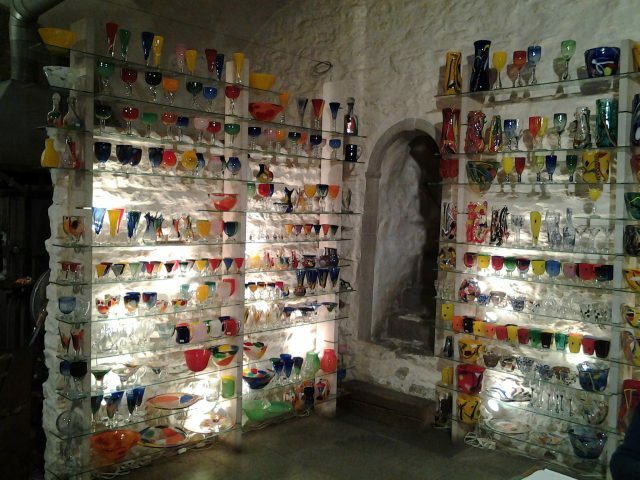 Admire the picturesque Lower Town, the fortified medieval Town Wall with many towers, the impressive over 600 year old Gothic Town Hall, the Town Hall Square and Town Council Pharmacy, which is the oldest continuously functioning pharmacies in the Europe. 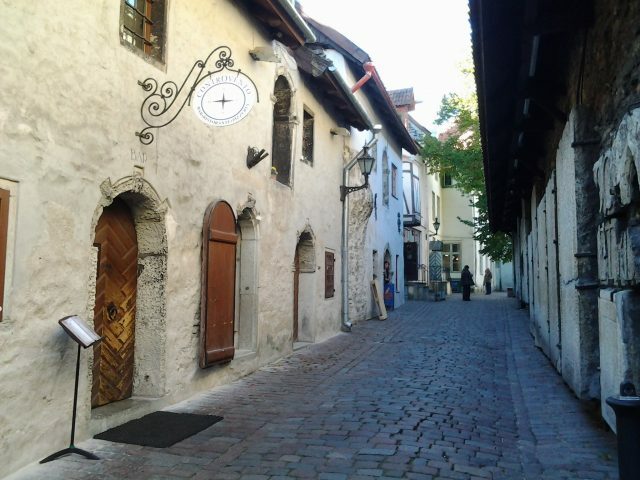 The path will bring you to the Upper Town, known as Toompea. 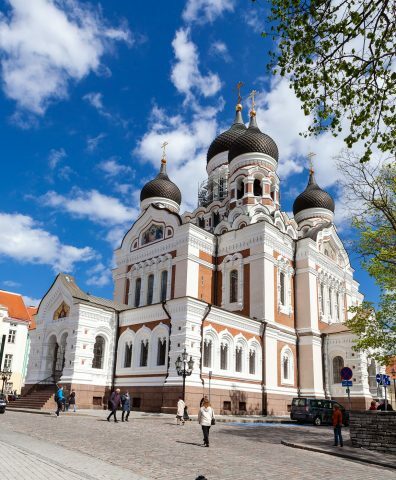 Here you can take a look at the elaborately decorated Alexander Nevsky Cathedral – the largest Orthodox church in the city, the Houses of Estonian Parliament and one of the oldest churches in Estonia the Dome Church. 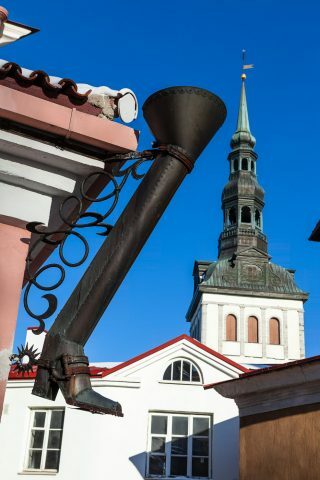 Experience the magnificent panoramic views from Toompea Hills over the Lower Town and the rest of the city of Tallinn. 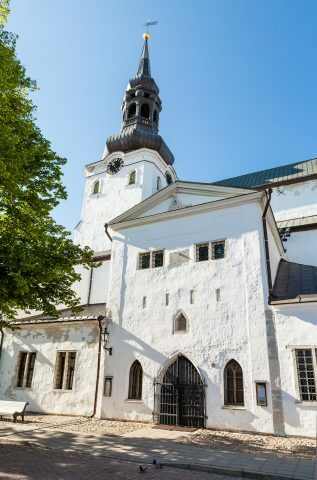 Your interactive journey through Tallinn’s old town is designed to present you with a brief and yet interesting overview of our history, culture and architecture. 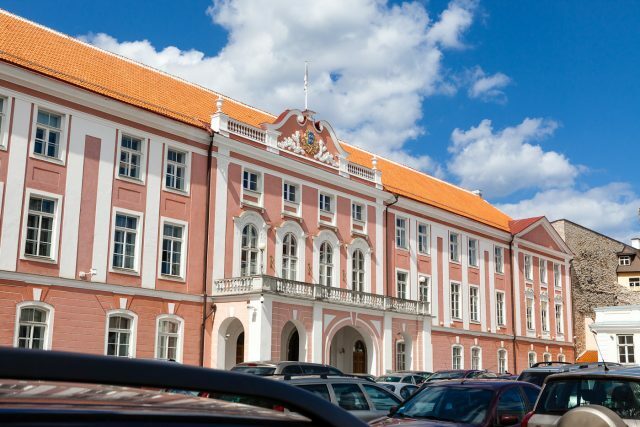 To give you the complete picture, we not only talk about the buildings but also tell you about the people that lived here in the past and about present day life in Estonia. This tour company was recommended by our hotel (Savoy Boutique) and we really lucked out in getting Triin as our guide. 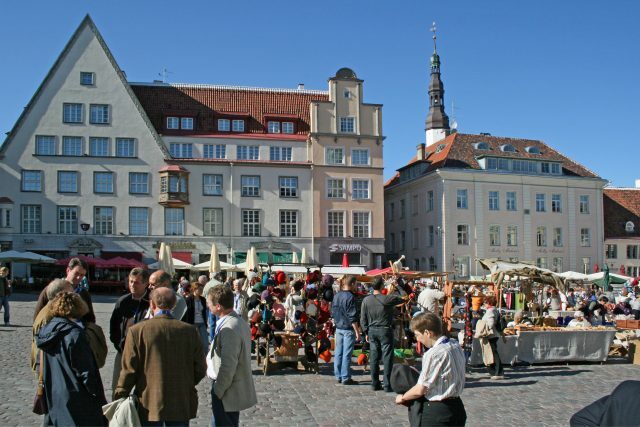 Her knowledge of the city and Estonia generally, as well as personableness and ability to weave in historical and cultural themes relevant to our individual interests made this the best tour we went on in our two week trip throughout Europe. Hands down. We cannot recommend her highly enough. Me and my guys desire to thank you for all your support to make our stay in Tallinn an exciting experience !!! The guide, Ulle, has been fantastic and everything has been planned in a very professional way ! Thanks again and take care ! 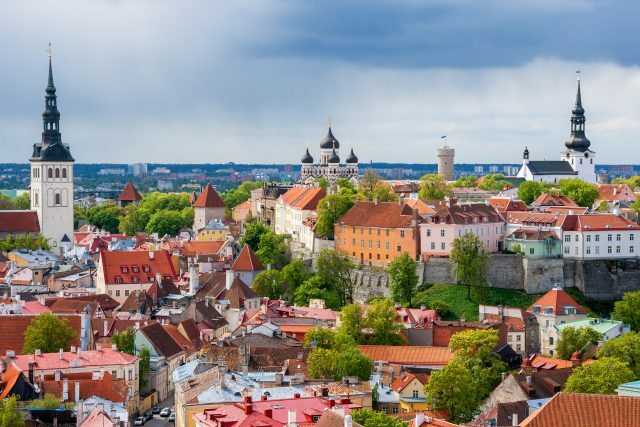 I appreciate Estonian Experience arranged tours with professional guides who will introduce Estonia in an exciting and special way throughout all their tours. We have received a lot of positive feedback, so we recommend Estonian Experience services to even the most demanding customers. Canadian Embassy in Tallinn has been a client of Estonian Experience since the company was founded. We were attracted to the high professionalism, flexibility, both in time and content, as well as a wide range of tours in different languages​​ available.